Once you arrive home with your precious new bundle of joy, there will be many questions about how to care for baby and yourself. If breastfeeding is in your plan we can offer support in helping a new mother and baby learn about each other at the breast. Or, if you have chosen to bottle-feed, we can offer support in that area as well. We also can provide information and assistance with milk production, lactation recipes, pumping and milk storage. It is a joy of ours to be able to support a mother’s physical recovery after childbirth and emotional adjustment to parenthood. We can assist with small meal preparation for the mother and family members, help organize the nursery, run errands, including grocery shopping, and do light housekeeping chores such as dishes and laundry. Our doulas will support your entire household, help you understand your new child, and facilitate a restful, peaceful environment. Our sleep training method includes lots of common sense, emotional, moment to moment analysis and logistical support. Your baby is unique. Books can’t understand your little one, and books can’t support you – but we can, every step of the way! Our In-Home Sleep Training Programs are based on a simple, unique, and customizable process. One of us will stay with you in your home and help you sleep train your little one. We will help you teach your child to sleep independently within 48-hours OR for 72-hours. We will coach you through the whole process and watch & listen to the video monitor and invite you to sleep. *L.A Doula Care clients will receive a 15% discount off all Sweet Dreams LA sleep training packages. 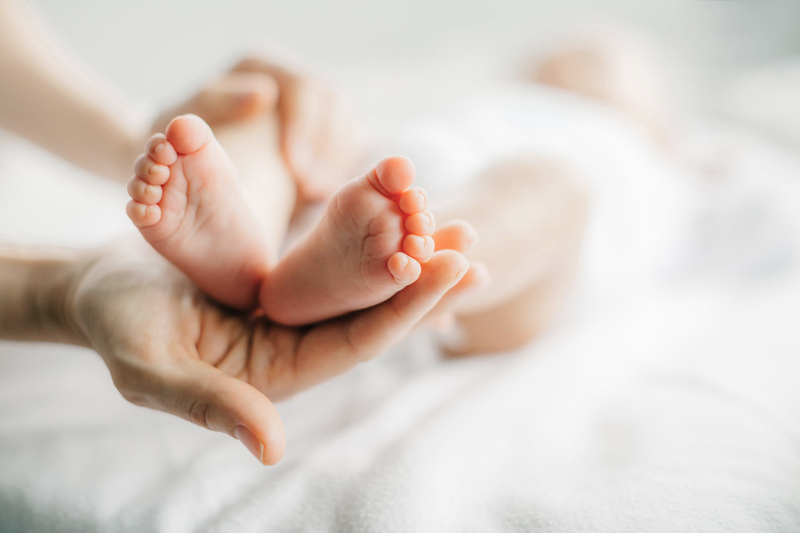 All of our doulas and newborn care specialists have a minimum of 3 years newborn / infant experience. Are you ready to learn if postpartum care with us is right for you? Schedule a complimentary assessment call.